House on Ancaster Creek Nominated for the Mies Crown Hall Americas Prize | Williamson Williamson Inc. The Mies Crown Hall Americas Prize (MCHAP) recognizes outstanding built works of architecture that acknowledge the altered circumstances of the human condition in our contemporary age. 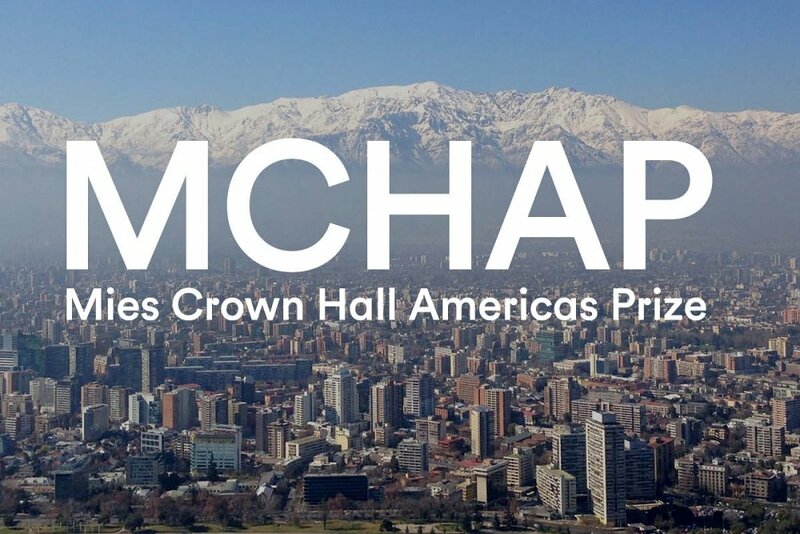 Honoring projects that consider how we might elevate the quality of our built environments by extending our interests beyond the proverbial four walls, the MCHAP process examines the many excellent works realized in the Americas as recommended by an international and interdisciplinary group of nominators. We are thrilled with this nomination, not only as the architects, but also for the clients (Binh and Michael) and builder (David Bernstein) who together form the team that makes a project like this come to life. After reviewing the nominations, an incredible set of buildings across the Americas, it is clear that Canada is under represented. Given what the rest of the Americas is showing as their best, we can easily think of another two dozen beautifully constructed projects across Canada that have been built with innovative design and forward thinking clients. I don’t know if we are short on nominators up north or if it is our natural modesty coming into play. This is something to work on after this cycle is complete. For now, here are the nominated projects.